The tax year in Gibraltar commences on the 1st July and ends on the following 30th June each year. 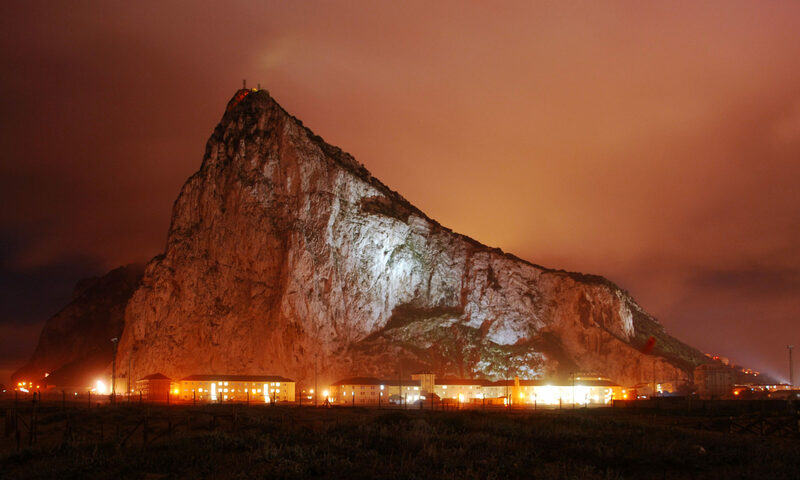 Liability to Gibraltar taxation is generally based on income “accrued or derived” in Gibraltar. The management and control of the company is outside of Gibraltar, but those exercising management and control of the company are ordinarily tax resident in Gibraltar. In relation to investment companies, if the management and control is outside of Gibraltar, but is controlled by an ordinarily resident individual (as per the previous bullet point) control can include for the purposes of invesment companies if the ordinarily resident individual has power to secure by means of the holding of shares or the possession of voting power in or relation to that or any other company or by virtue of any pwers conferred by the articles of association or other document regulating that or any other company, that the affairs of that invesment company are conducted in accordance with that person. “Ordinarily resident ” companies are liable to tax at a flat rate of 10%. Companies not ordinarily resident in Gibraltar with no income “accrued or derived” in Gibraltar are not liable to Gibraltar income tax. There is no withholding tax on dividends or on certain interest payments. There is no Sales tax/VAT in Gibraltar. If you need to incorporate a Gibraltar company or a company in another jurisdiction please do not hesitate to contact us at info@category2.com so that we can put you in contact with a regulated company provider.